The stories we convince ourselves are true are also referred to as our limiting belief. We’re believing something about ourselves but without any real proof that it’s true. Just because someone else thinks it’s true doesn’t mean it is. They are coming to that conclusion based on their own values and beliefs. You need to ask yourself why you’re giving them the power to make that assumption about you. A lot of the time we don’t think to look back on our lives to figure out where the story usually stems from. Until we’re aware of it and can let it go it will continue to plague us. 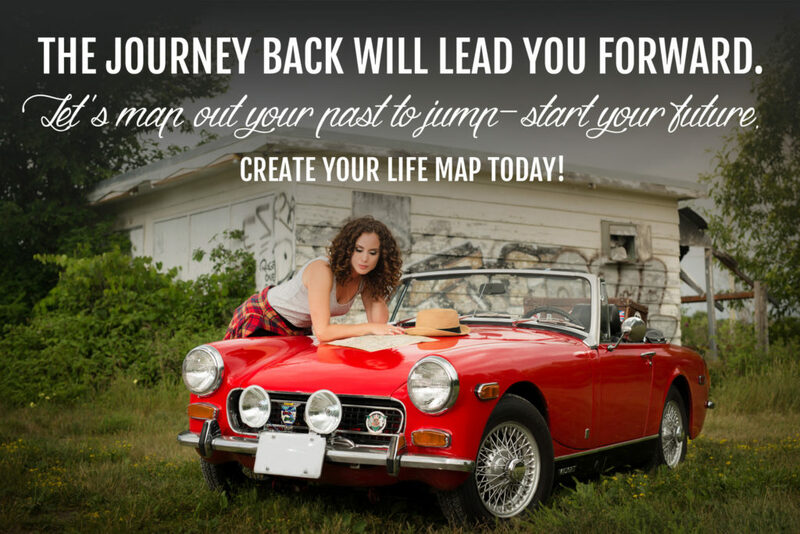 The Life Map tool I’ve created allows you to look back on your life so you can map out your past to jump-start your future. It will show you when your limiting beliefs first appeared because guess what – you weren’t born with them! To learn more about the Life Map click here.